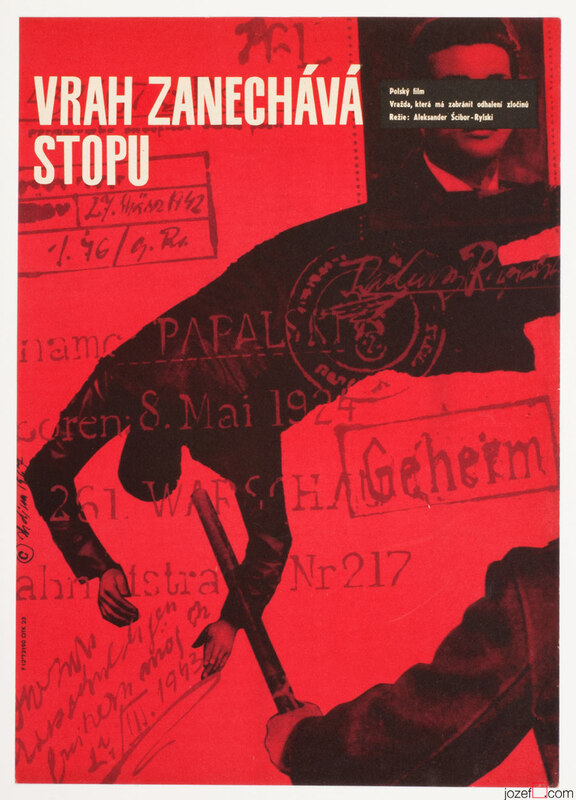 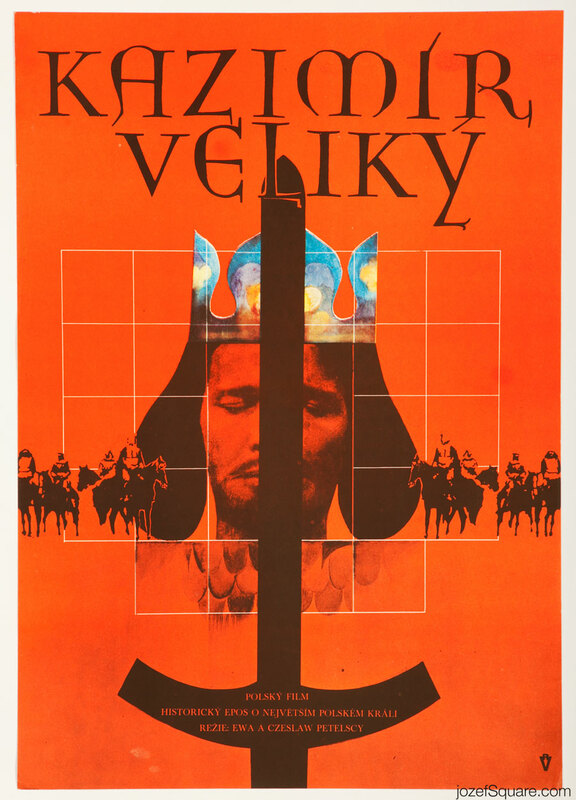 Movie poster for second part of Romanian historic drama with dynamic artwork by Czech poster designer Miroslav Hrdina. 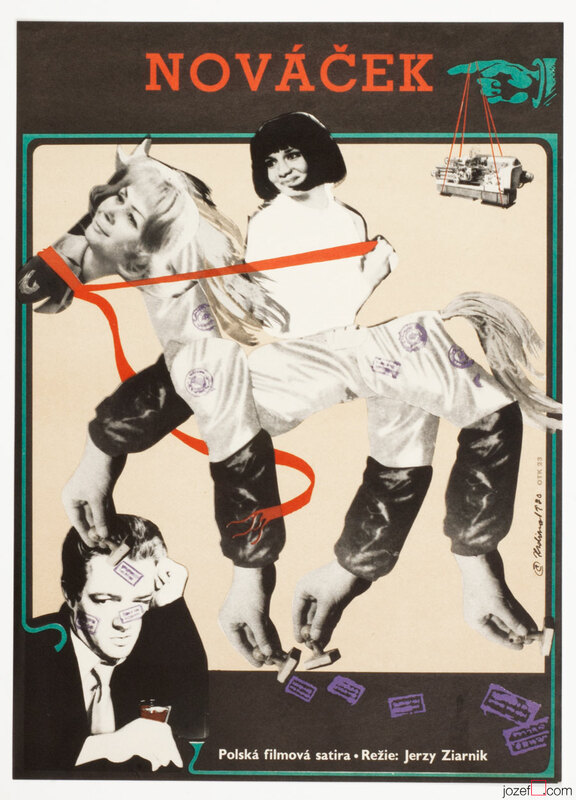 Fantastic 70s poster design by Miroslav Hrdina. 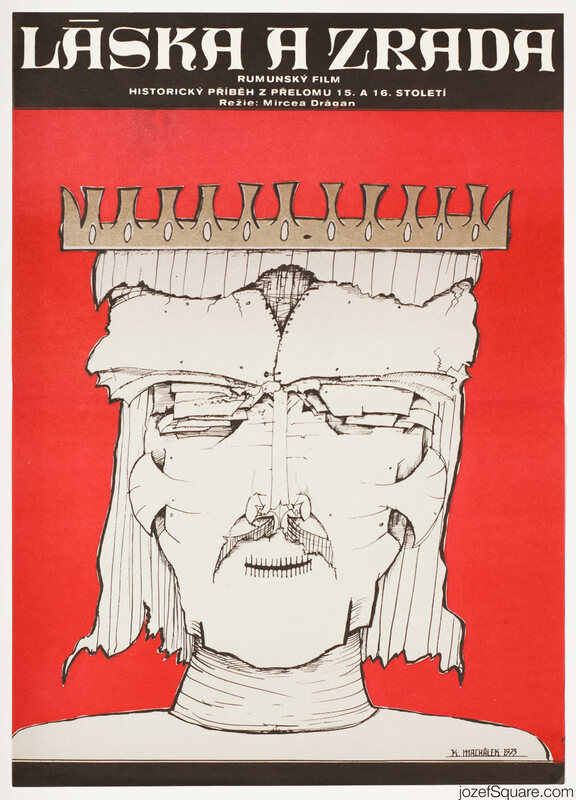 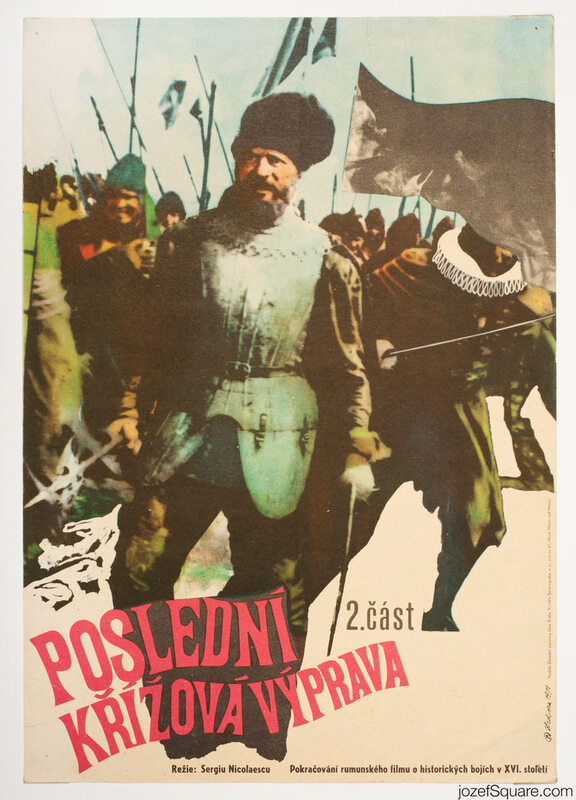 Be the first to review “Movie Poster – Last Crusade II, Miroslav Hrdina, 1971” Click here to cancel reply.